Our science fair project objective is to make a healthy sports drink that will keep the athlete’s energy level high before, during and after a game/workout. Hopefully, our product will help athlete's performance level increase greatly. We want our beverage to taste good, yet still be healthy. Gatorade, Powerade, Vitamin Water, SoBe Life Water, Propel, and Neuro. Boosts energy level by providing carbohydrates-sugars, starches and fibers found in fruits, grains, vegetables and milk products. One of the three main ways the body obtains energy, or calories. Although our body needs calories to survive, consuming too many calories leads to too much fat in our cells, making it extremely difficult to get rid of. In 1965, the Florida university coach questioned why his football players were being affected by the heat, so he created Gatorade. 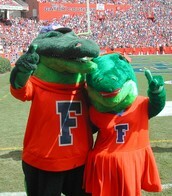 This drink was named after their school mascot, the Gators. Electrolytes affect the amount of water in your body and the muscle functions, and you lose them as you sweat. To replace the lost electrolytes, you need to drink liquids and consume foods that include electrolytes. Anti-sugar belief is that specific fast-acting sugars will cause your energy to increase, but then will have an energy crash that affects a performance in a highly negative way. For this viewpoint, slower-acting sugars and non-sugar carbohydrates are better, because they use a steady supply of energy that does not end in a crash of energy. 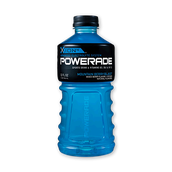 The general rule is to use sports drinks for endurance runs lasting longer than 90 minutes or high-intensity workouts lasting about 60 minutes. We are developing a new drink that is healthy and replenishes electrolytes, so athletes can stay hydrated during and after exercise. We want to create and evaluate something that doesn't have too many calories and sugar. Our goal is to construct a beverage with just as many beneficial factors as the other drinks, but is also healthy and is worth drinking, with little to no side effects. 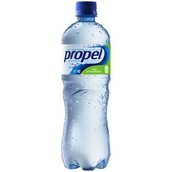 We need the drink to have potassium and sodium, but still have a pleasing flavor for the consumer. 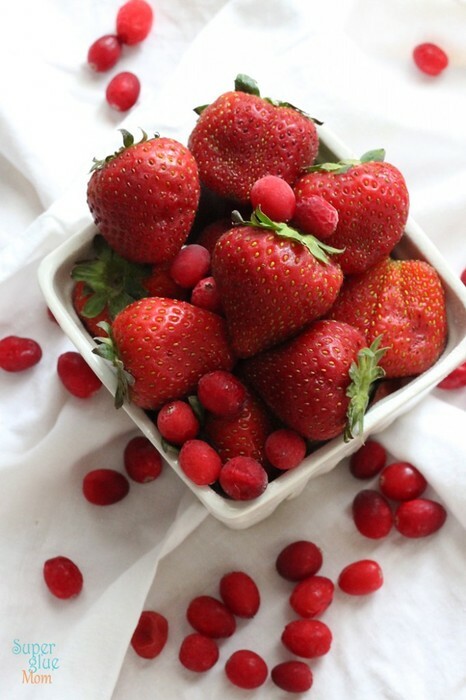 For the sugar, we would like to use something more natural, to make it taste good, but not be too unhealthy, such as fruits. In order to create the most effective design possible for the beverage, we had to evaluate the different ingredients needed to sustain an athlete’s energy level before, during, and after the game. When dissolved in liquid, potassium benzoate separates into its two parts, the electrolyte potassium and the benzoate salt. While benzoate by itself appears to be harmless, certain chemical reactions may convert it into a more harmful compound called benzene. 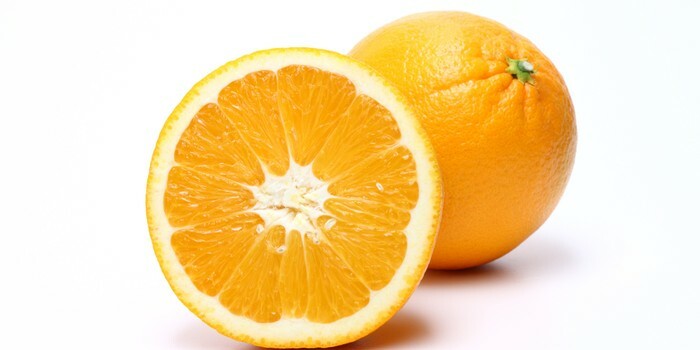 When benzoate is exposed to light and heat in the presence of vitamin C, it can be converted into benzene, a kind of carcinogen. Since our drink should be beneficial to athletes and completely free of carcinogens and be able to retain its freshness over a long period of time, then we have two different options: don't include Vitamin C in our drink or warn consumers to keep the beverage below a certain temperature. The Environmental Protection Agency defines safe drinking water as having less than 5 parts per billion, or ppb, of benzene. Accordingly, the FDA has adopted this maximum allowable limit for consumer-based beverages. If we created a health drink, then athletes would have all of the necessary daily vitamins and electrolytes that will keep them hydrated without the unnecessary calories and sugars, improving the athlete's performance and reducing the soreness and stress of the muscle after the workout. Gives you and energy spike, but has a significant energy crash. Because of this, we would want to provide natural sugars that the body needs. We will have to have a balance of caffeine that would not affect your body. Sports drinks have a large amount that is primarily caffeine and that can have effects on your body this includes age, weight, and caffeine tolerance. They can cause nervousness, headache, increased blood pressure and elevated heart rate. "Foods With Natural High Carbs With Simple Sugar." Healthy Eating. N.p., n.d. Web. 05 Dec. 2015. "18 Surprising Dairy-Free Sources of Calcium." Greatist. N.p., n.d. Web. 03 Dec. 2015. "Chloride in Diet: MedlinePlus Medical Encyclopedia." U.S National Library of Medicine. U.S. National Library of Medicine, n.d. Web. 03 Dec. 2015. 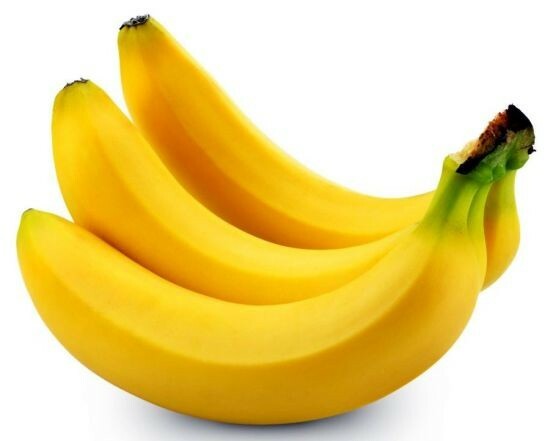 "15 Foods That Are High In Potassium." Health.com. N.p., n.d. Web. 03 Dec. 2015. Smith, Amber. "3 Primary Sources of Calories in a Diet." LiveStrong. N.p., n.d. Web. 3 Dec. 2015. Runner's World, n.d. Web. 1 Dec. 2015. "Whoa! That Request Requires Some Seriously Heavy Lifting." N.p., n.d.
Brown, Emily. "How Much Sugar Should Your Sports Drinks Contain." Runners Connect. RunnersConnect,Inc, 25 Feb. 2013. Web. 03 Dec. 2015. Mayo, Jerry J. "Sports & Energy Drinks." Sports & Energy Drinks. N.p., n.d. Web. 03 Dec. 2015. "Energy Drink Ingredients and What They Do." Energy Drink Ingredients and What They Do. Exis, n.d. Web. 03 Dec. 2015. "Sparkling ICE." Sparkling ICE. N.p., n.d. Web. 1 Dec. 2015. 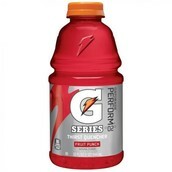 "Pros and Cons of Gatorade." Livestrong. N.p., n.d. Web. Krans, Brian. "The Health Benefits of Psyllium." Healthline. Healthline Networks, Inc., n.d. Web. 03 Dec. 2015. "Acacia." Gum Arabic & Manufacturer. TIC Gums, Inc., n.d. Web. 03 Dec. 2015. Dr. Edward. "7 Foods Rich in Iodine." 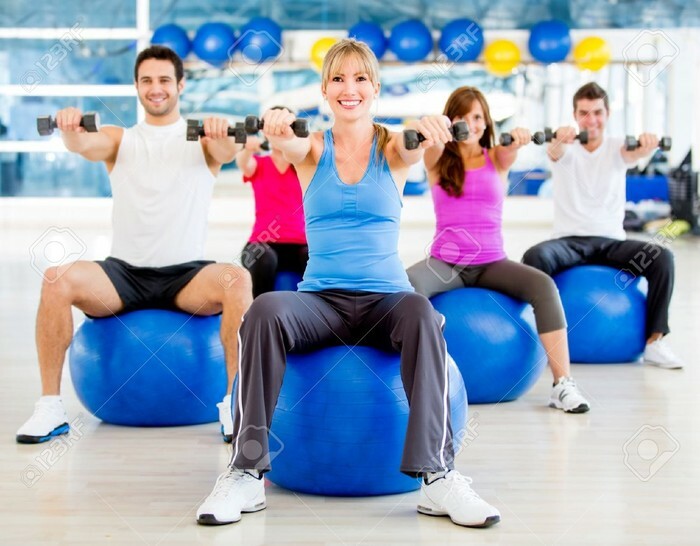 Dr Groups Natural Health Organic Living Blog. N.p., 18 Jan. 2011. Web. 03 Dec. 2015. 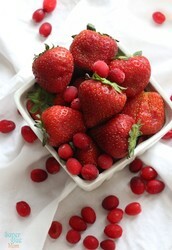 "10 Antioxidant Super Foods." WebMD. WebMD, n.d. Web. 03 Dec. 2015. Templeton, Hollis. 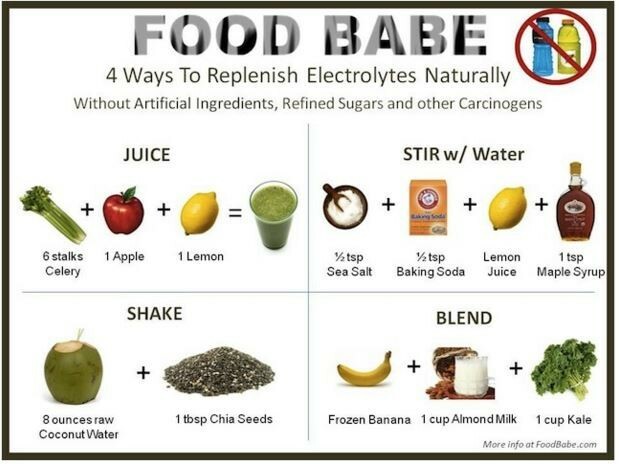 "5 Foods That Help Replenish Electrolytes." Rodale Wellness. Rodale Inc., 09 Sept. 2011. Web. 03 Dec. 2015. Babe, Food. "Electrolytes - Food Babe." Food Babe. N.p., n.d. Web. 03 Dec. 2015. Mercola, Dr. "Is Vitaminwater as Damaging as Coca-Cola?" N.p., n.d. Web. 1 Dec. 2015. "Is Vitaminwater as Damaging as Coca-Cola?" Mercola. N.p., n.d. Web. Collins, Sarah. "Pros and Cons of Gatorade." LIVESTRONG.COM. LIVESTRONG.COM, 29 May 2015. Web. 03 Dec. 2015. 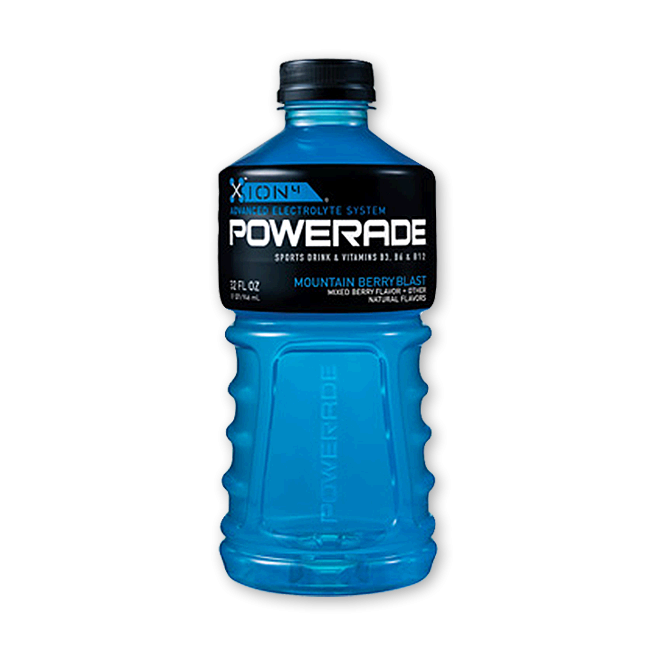 "Gatorade vs. Powerade: Battle of the Beverages." Battle of the Beverages. Northwest Runner Magazine, July 2002. Web. 03 Dec. 2015. "U.S. Food and Drug Administration." FDA Logo Policy. N.p., n.d. Web. 03 Dec. 2015. "Grapes - Meaning of Dream." 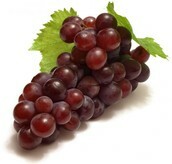 Interpretation of a Dream in Which You Saw «Grapes». N.p., n.d. Web. 03 Dec. 2015. 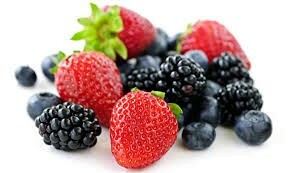 "Antioxidant Skin Benefits - Wrinkle Preventing Power." Perfect Image. N.p., 20 Feb. 2015. Web. 03 Dec. 2015. "Nutritional Value of Banana and Kiwi | Organic Facts." Organic Facts. N.p., 02 Oct. 2007. Web. 03 Dec. 2015. Bratskeir, Kate. "How To Peel An Orange Without Making A Sticky Mess." The Huffington Post. TheHuffingtonPost.com, n.d. Web. 03 Dec. 2015. Johnson, John. "Creator of Gatorade Dies." Newser. N.p., n.d. Web. 03 Dec. 2015.